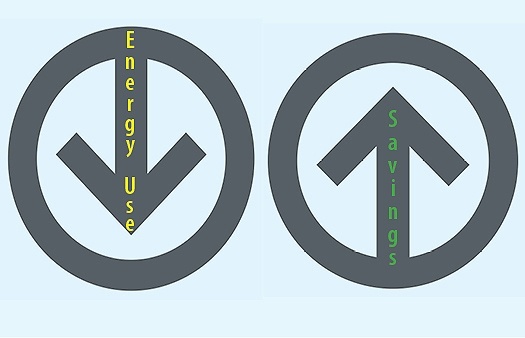 Your Is saving energy really that big a deal for your Poconos-area home? 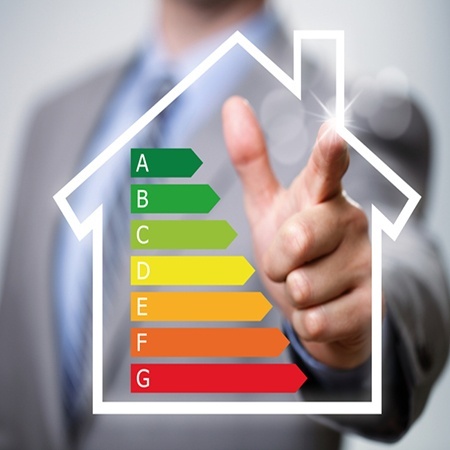 According to the Department of Energy, what you’re probably paying to heat and cool your home is pretty significant. A quick look at energy.gov indicates that, “heating and cooling accounts for more than half of the energy use in a typical U.S. home, making it the largest energy expense for most homes.” With that in mind, here are five tips for creating an energy-efficient home in the Poconos. We keep track of a lot of numbers these days. We’re constantly reminded to check our credit scores. There are fitness devices and applications that help us keep track of how many steps we’ve taken each day and what our blood pressure is. We get reminders about how much data our smart phones have used. 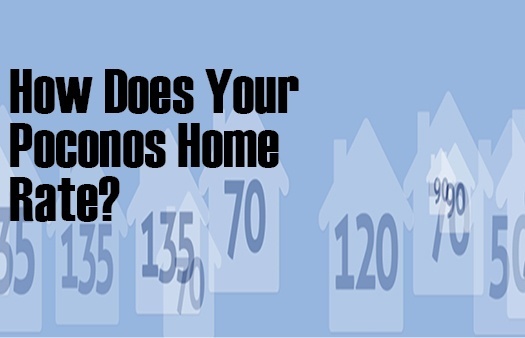 But as homeowners, there are some numbers that we should be keeping track of that impact our comfort—and the amount of energy our houses are using.